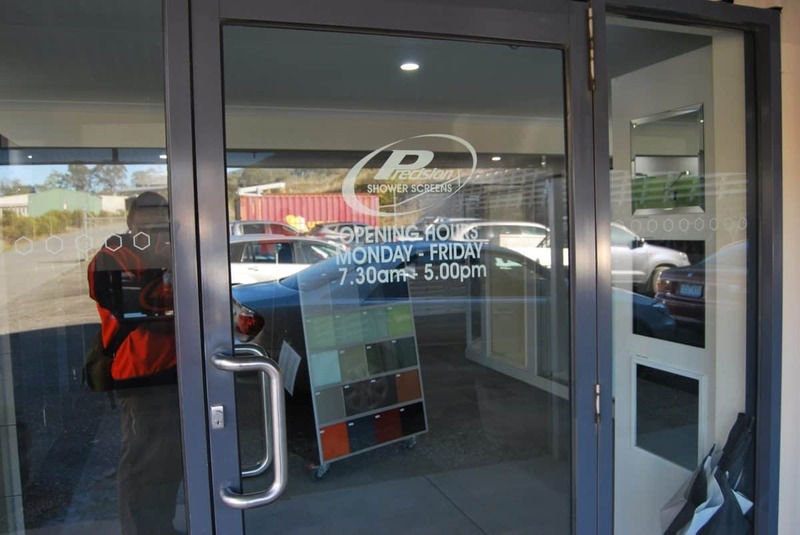 Precision is a proud Australian family owned and operated business. 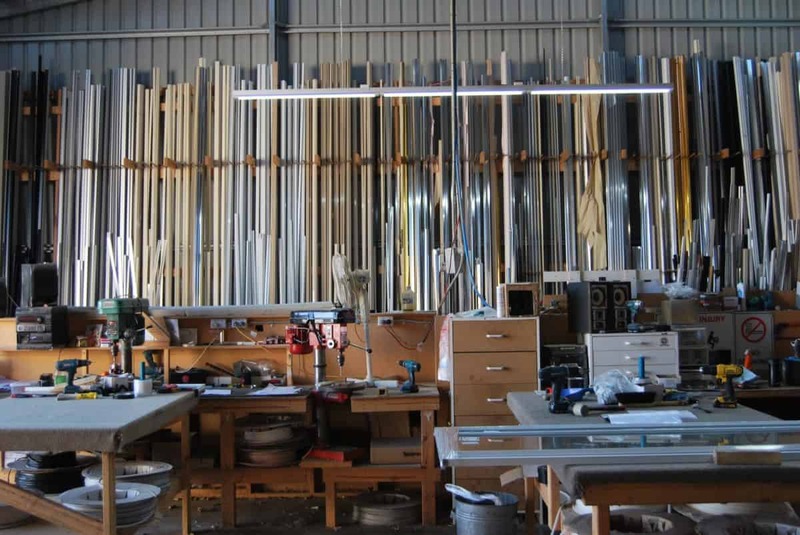 With over 75 years’ combined experience in the glazing and building industry. 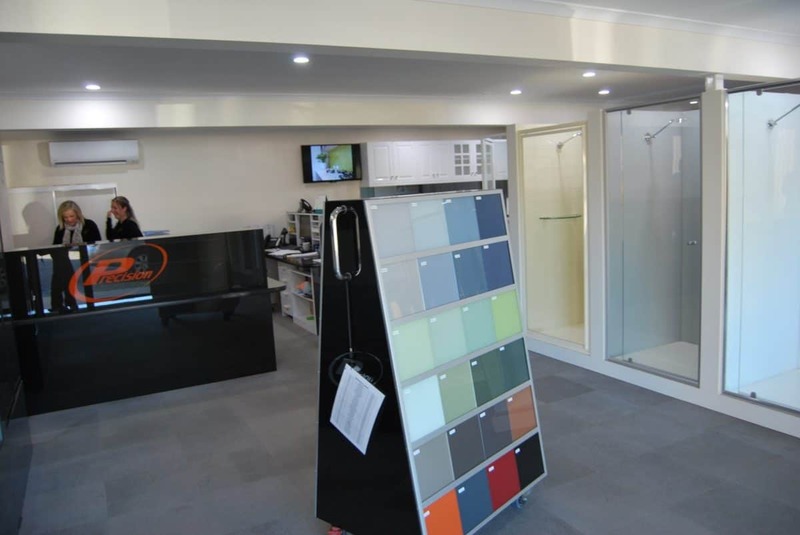 Precision is a leader in the manufacture, supply and installation of high quality, affordable Shower Screens, Splashbacks, Mirrors, Wardrobe Doors and Toughened Mirror in the commercial, trade and retail sectors. Our products and services are second-to-none. To maintain the best, on-time service to our clients, all our installers, fitters, and assembly crew are full-time employees and company-trained to the highest industry standards with the main emphasis on quality products and exceptional customer service. 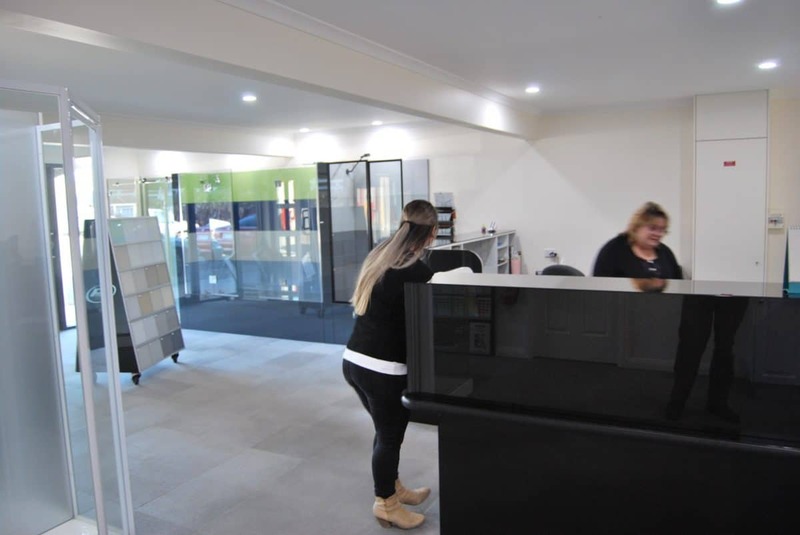 At Precision our shower screens, wardrobes and mirrors are manufactured at our premises, and we use specialised technology to custom cut and colour your glass splashbacks which enables us to install your splashbacks in the shortest possible time.